Experience absolute comfort and clarity with TunePhonik iFX5 premium headphones. 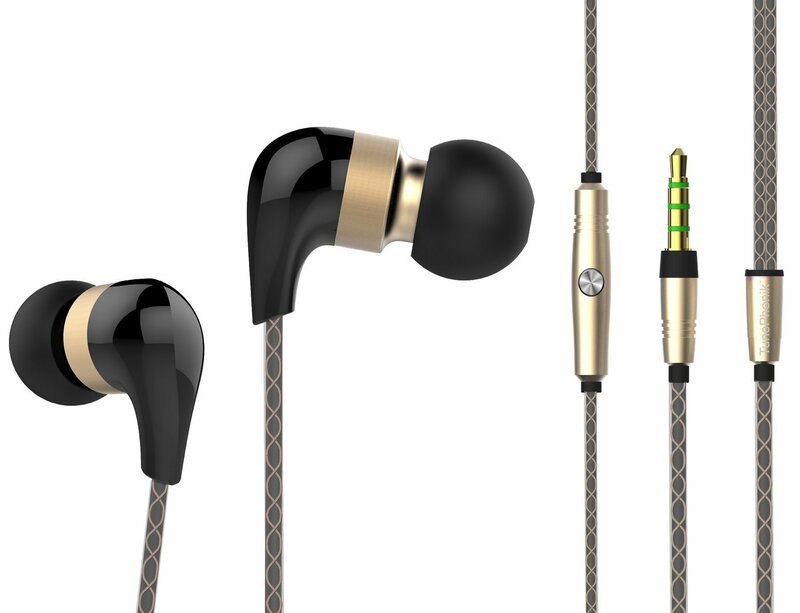 The moment you put these headphones on, you’ll discover high-end features rarely seen in headphones in this price range. 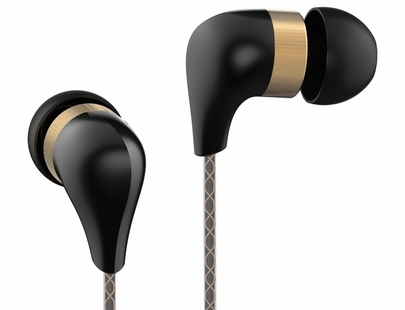 For example, unlike many headphones that have a plastic housing, the iFX5 includes a ceramic housing with acoustically inert properties that reduce resonance for extremely accurate sound, especially on low bass notes. 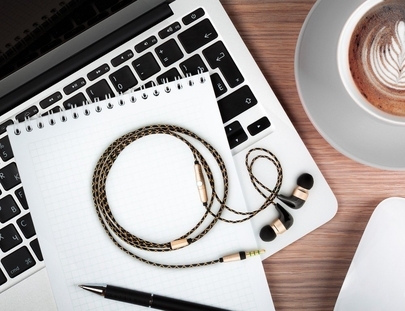 Ergonomically-designed ear gels provide excellent noise isolation and fit so comfortably so you’ll hardly notice you’re wearing headphones, even after a long conference call or hours of listening to music. 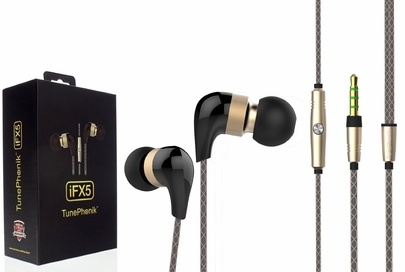 The TunePhonik iFX5 is also designed with all metal hardware for added durability and includes a gold-plated 3.5mm audio jack that is highly conductive and resists corrosion better than other metals. Plus, the in-line microphone can be used to play or stop music or answer and hang up phone calls. The TunePhonik iFX5’s durable construction makes these headphones perfect for running, playing sports, commuting on the train or working out at the gym. No matter where you are, the sound quality provided by the TunePhonik iFX5 will make you feel like you’re in your own world. Aleratec&apos;s top priority is to ensure that you are 100% satisfied with your purchase. This product comes with an ironclad 1-Year Limited Warranty. If you have any questions or issues, let us know. We’ll do our best to give you the service you deserve.